A few months ago, I found a food blog that was new to me, Southern Plate. I even won a cookbook by the author of Southern Plate, Christy Jordan. After reading through her blog, I found recipes there, as well as her cookbook, that I am so anxious to try. Let's start with Tiger Butter. I feel like I have been missing out on a very important treat that I had never experienced until this past week. Am I the only one that has never heard of this before? I did a quick google search on it this morning, and it is quite popular. There are tons of versions and recipes, but it all comes down to two key things. Chocolate. And. Peanut Butter. Sign me up for this treat please! What I am sharing with you today is a bark. It's quick. It's simple. It's 3 ingredients! So, if you need a last minute recipe to impress, make this! Ever since making this, I keep remembering commercial's from the 70's for Reese's Peanut Butter cups. These commercials are so funny to watch today. Do you remember these commercials? Line a large sheet pan with parchment paper. Set aside. In a large microwave safe bowl, break almond bark into chunks. Melt according to directions on package. When completely melted, add in peanut butter. Stir until completely mixed. Pour onto lined sheet pan. Smooth and spread with spatula, until desired thickness of bark is reached. In small microwave safe bowl, melt chocolate chips following package directions. Drop spoonfuls of melted chocolate onto peanut butter mixture. Swirl with a knife (have fun with this!). Set pan aside to cool and harden, or refrigerate for faster results. When hardened, break into pieces, and store in airtight container. I've never heard of this either, but it has all my favorite ingredients! I like how you swirled the chocolate in - it makes it look so pretty! I definitely have to try this one. I love Christy's Southern Plate blog! Been following her for years! One of my "go -to" places when I am stumped for what to cook for dinner - as well as yours! :) Merry Christmas! i've heard of this before and even made it once, but it didn't turn out as lovely as yours! 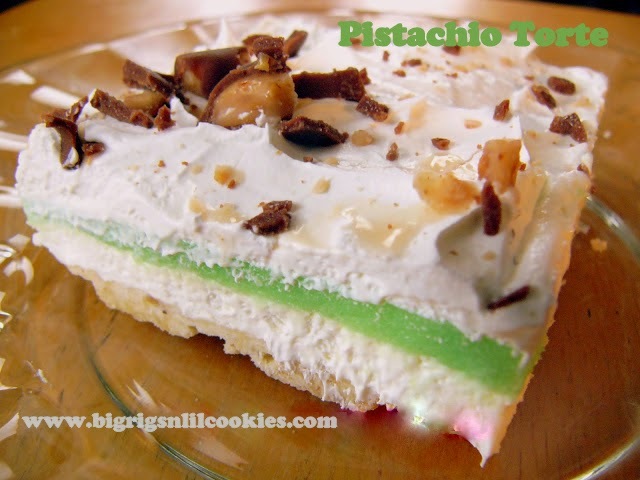 if you can't find almond bark can you use white choc and almond extract? Melt and blend. Do be cautious using flavoring. Add it only at the end so the liquid in it doesn't seize the chocolate. This looks incredible and perfect for a sweet gift! I must make this! And, yes! I remember those old school commercials!